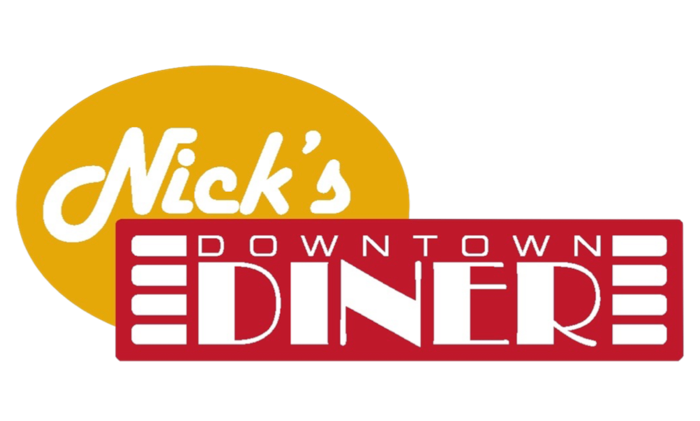 Nick's Downtown Diner is a local family owned and operated business. We are proud to be part of a community that is rich in history with cafes and diners from the days when things moved a little slower. Our goal is simply to remind our customers that places like that still exist. A cozy, hip hangout reminiscent of the diners and cafes from past where the food was made with pride and the service was brought with a smile.